Today's song is "Boom Boom Bang" by Ke$ha feat. Busbee. Great song choice to get my day going! 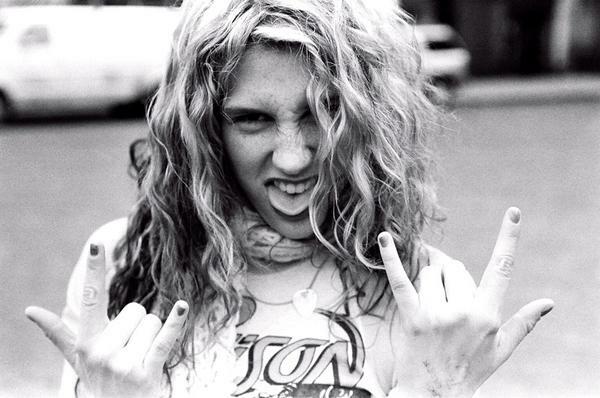 Love Ke$ha!